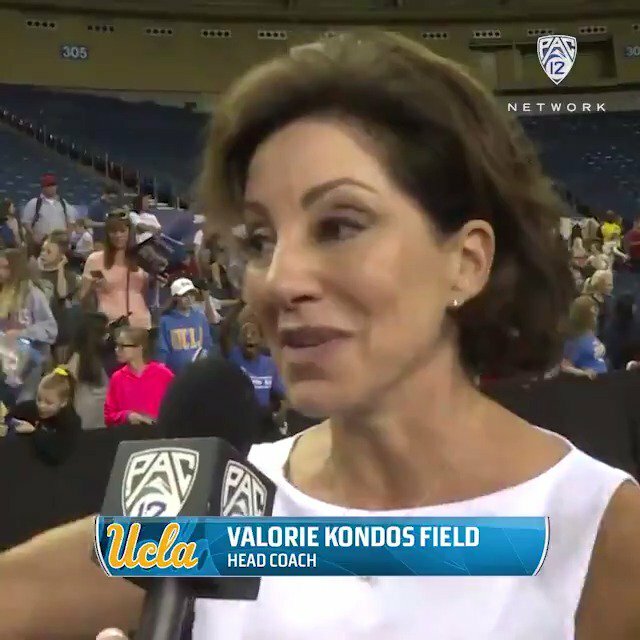 This year’s class of wide receivers may be solid in terms of depth and productivity, but don’t look for players who are in the superstar class. 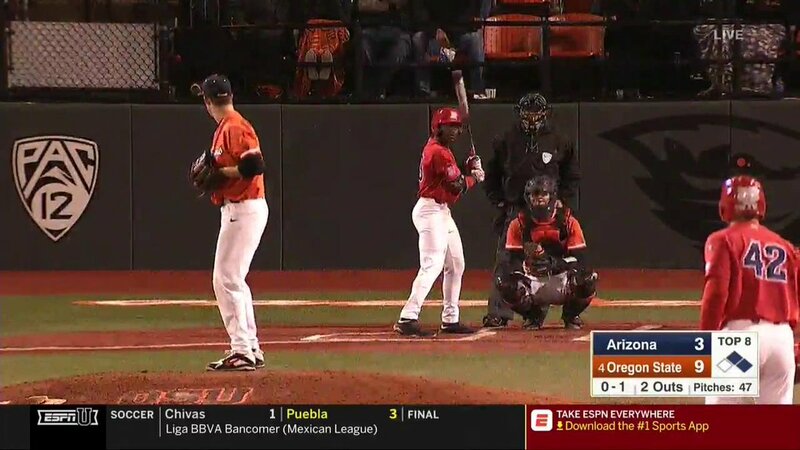 You won’t find any players that remind you of Antonio Brown, Julio Jones or Odell Beckham Jr.
Lynnette Wukie will also be the third African-American to play the part. 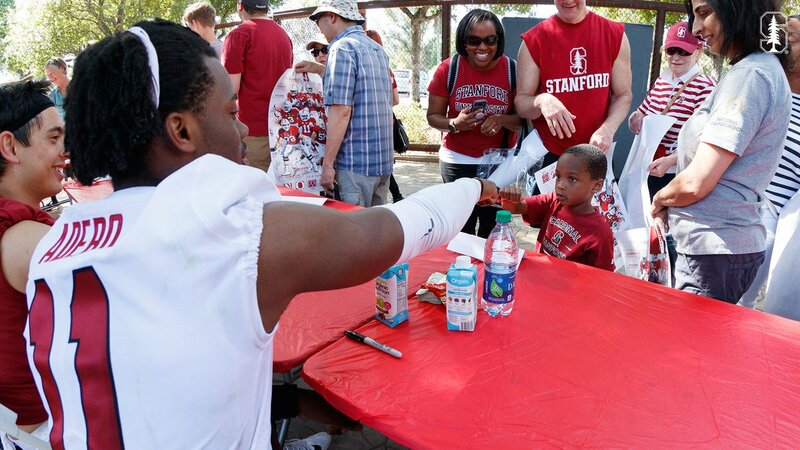 Shannon Turley is reportedly no longer at Stanford after running the Cardinal’s strength program for the past 13 years. 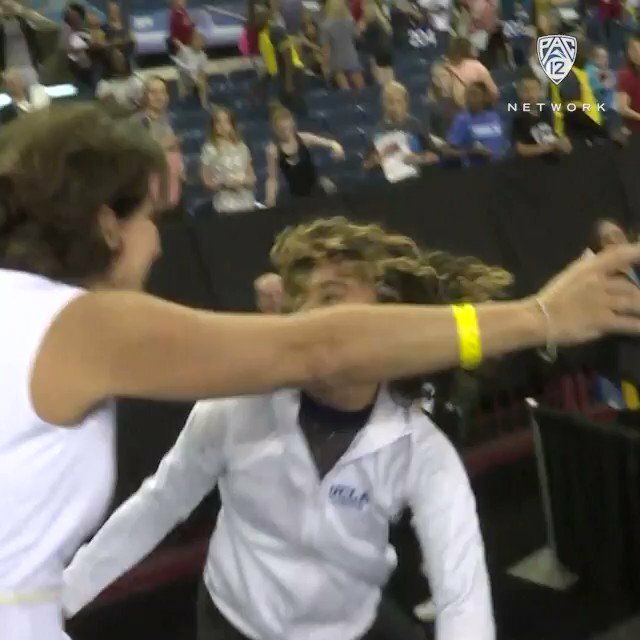 Your 2019 #Pac12Tennis Champs!! ? 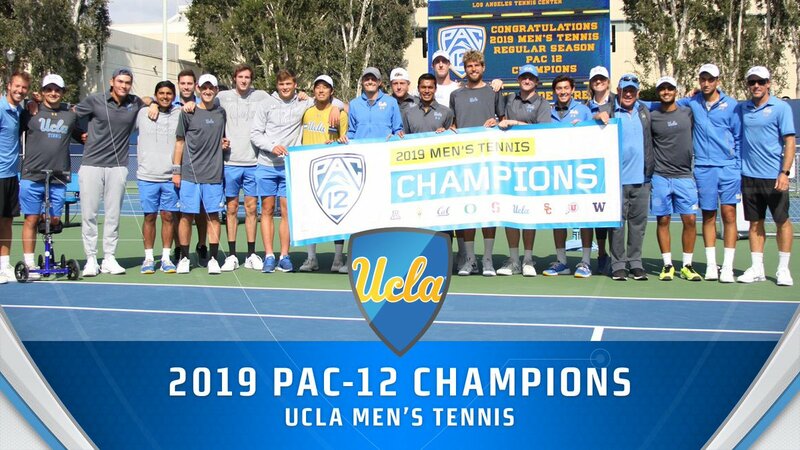 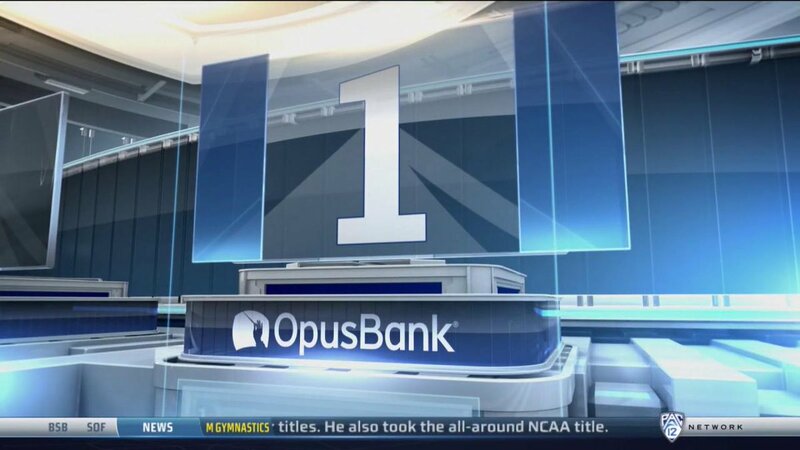 @uclatennis clinches another regular-season title. 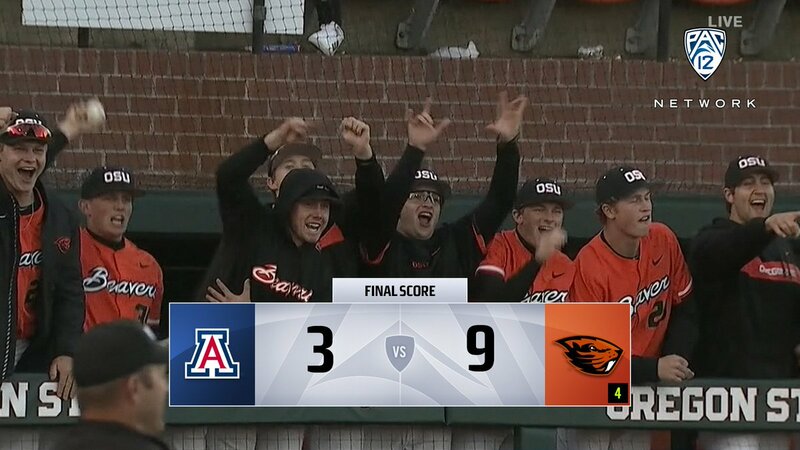 CHAMPS ? 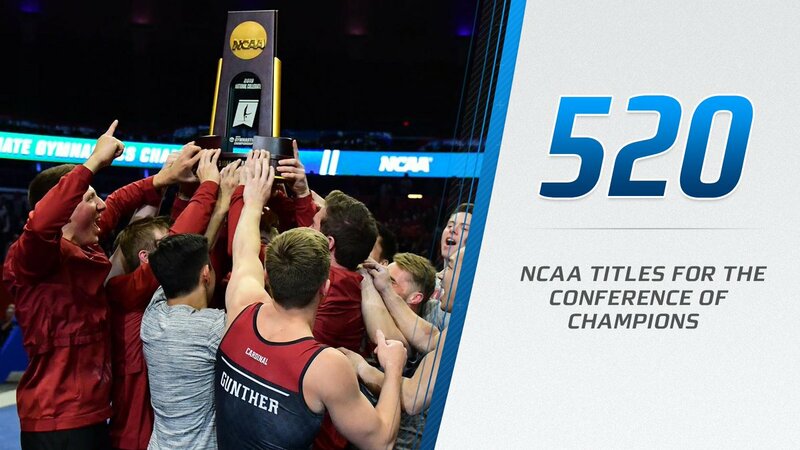 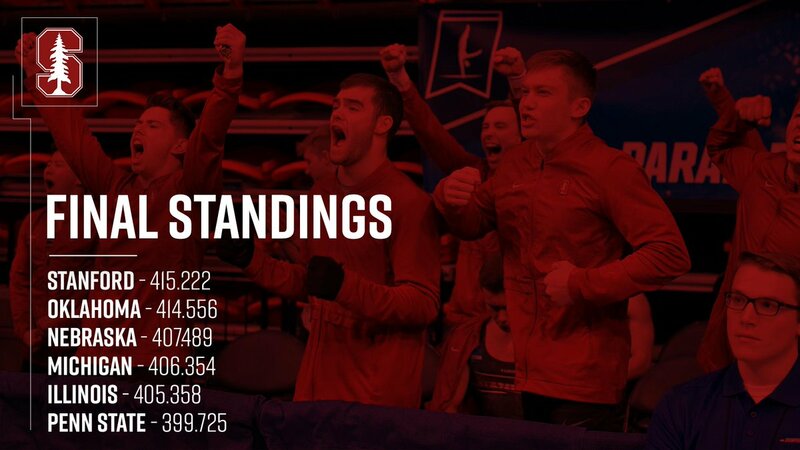 @StanfordMGym won it all with a 415.222 score in the #NCAAMGym championships ? 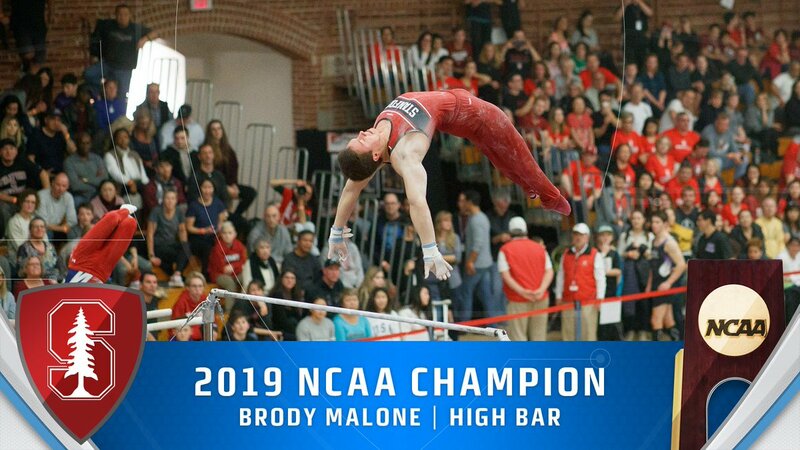 High bar champion ? 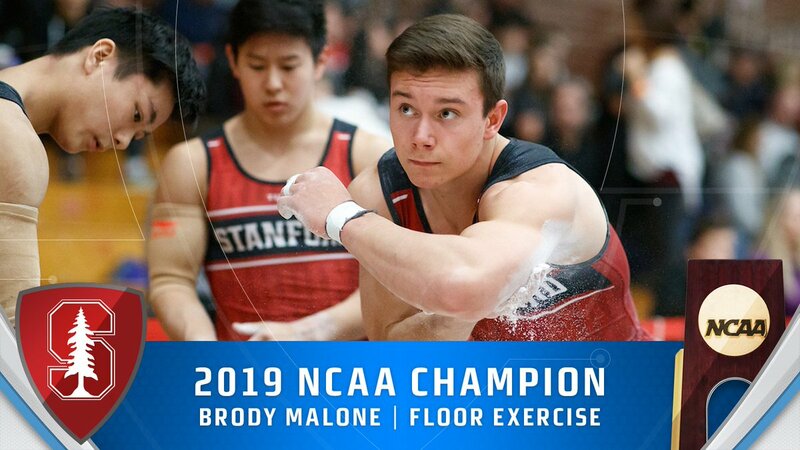 @StanfordMGym's Brody Malone ?? 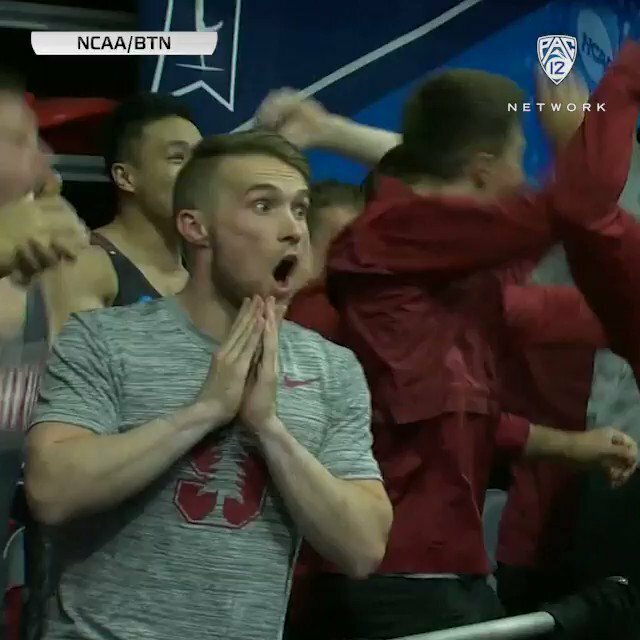 He captured the hardware with a 14.633 score! 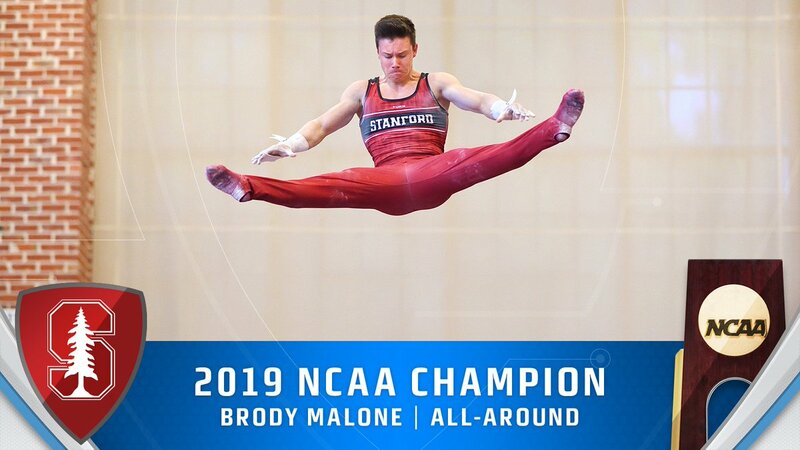 1️⃣4️⃣.8️⃣0️⃣0️⃣ = The score that won @StanfordMGym's Brody Malone the #NCAAMGym national individual title for floor exercise!